What’s grand about La Grande? The scenery, for starters. 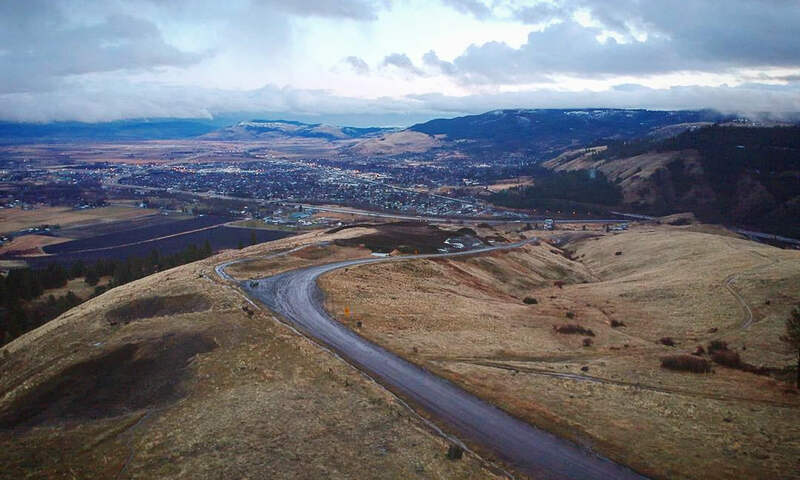 About midway between Pendleton and Baker City on Interstate 84, this friendly town is nestled between the majestic Blue and Wallowa Mountain ranges, along the ancestral home of the Nez Perce people. It’s also home to Eastern Oregon University and a vibrant arts and outdoors scene — yet tucked away so it still feels like a secret. Here’s how to explore La Grande in a weekend. 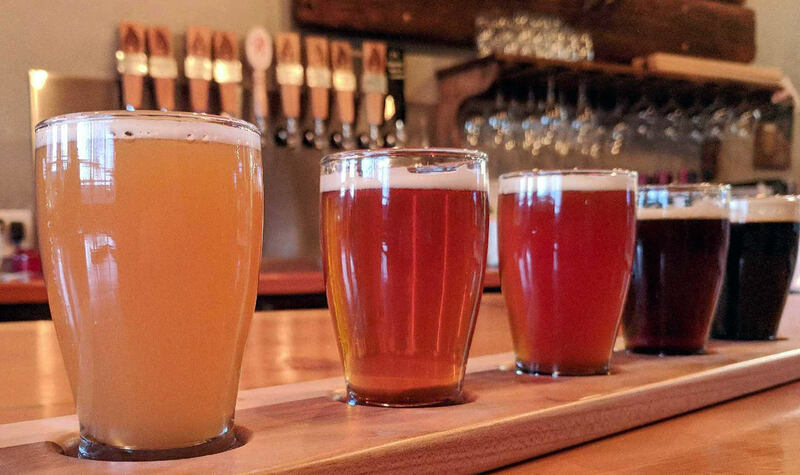 Quench your thirst in a historic firehouse. That’s right — at Side A Brewing you can enjoy your Oregon Fog (hop-heavy hazy IPA) and grass-fed beef burger while brushing up on local fire history. The downtown brewery takes up part of the historic La Grande Firehouse, along with a vintage fire truck, historical photos and artifacts that are part of the Eastern Oregon Fire Museum. The owners are passionate about sourcing top-quality ingredients from as close by as possible, including Hines Meat Co. and Kneads Bakery in La Grande; 6 Ranch in Enterprise; and Jen’s Garden and Sweet Wife Baking in Baker City. Find more quintessential Eastern Oregon fare within walking distance. At Ten Depot omnivores delight in locally sourced meats, while vegans love the lentil pecan burger. Head to Joe & Sugar’s Cafe for brunch specials and to-go sandwiches that taste great from the trail. Dogs and hungry book lovers are welcome at JaxDog Café & Books. 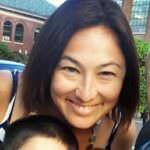 Other noteworthy eateries include Local Harvest, Golden Crown and Yia Yia Nikki’s, to name a few. Just across the street from Joe & Sugar’s is Blue Mountain Outfitters, a one-stop shop for adventure — or as the owners like to say, the place to help you “do cool stuff in Eastern Oregon.” More than just new and used gear (clothing, shoes, camping and climbing equipment and more) for sale, they’ve got maps of the area; a borrowing library of books about local trails, hot springs and other attractions; and U.S. Forest Service recreation passes for purchase for nearby forest areas and trails. 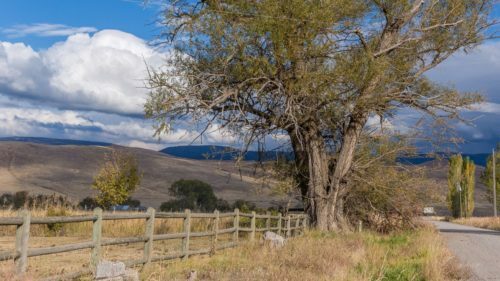 Mountain and river lovers know that La Grande is an ideal basecamp to big adventures in the Blue Mountain Scenic Corridor and State Park, Anthony Lakes, Wallowa Mountains and Eagle Cap Wilderness and Hells Canyon National Recreation Area. Outdoor adventure is close to home too. Hop onto the Grande Tour Scenic Bikeway from La Grande. Just two miles north of town, Mt. 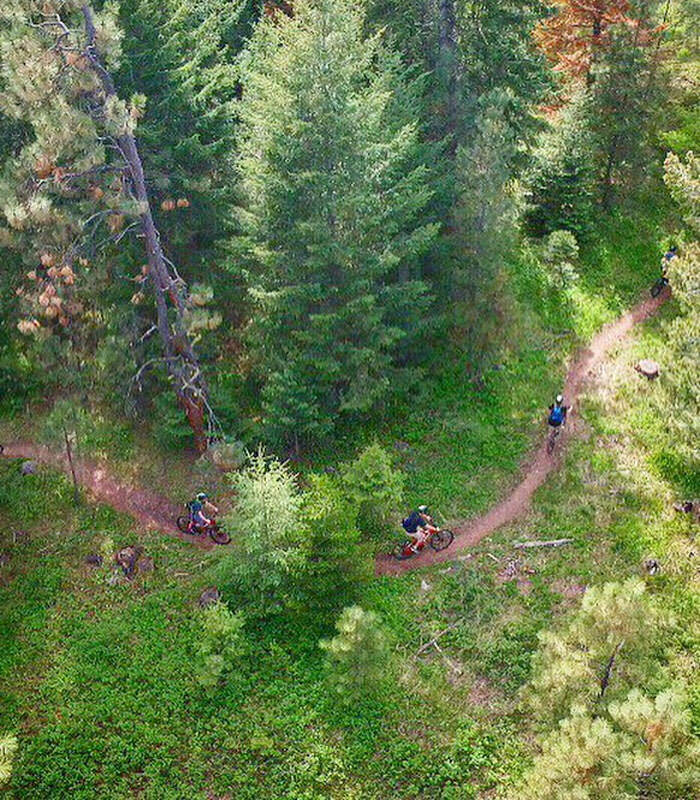 Emily Recreation Area (MERA) is ideal for nearly every type of on-the-ground fun — miles of singletrack and double-track for mountain bikers; trails for hikers, equestrians and wildflower photographers; dedicated routes for ATV and ORV use; plus cross-country skiing and snowshoeing trails in winter. 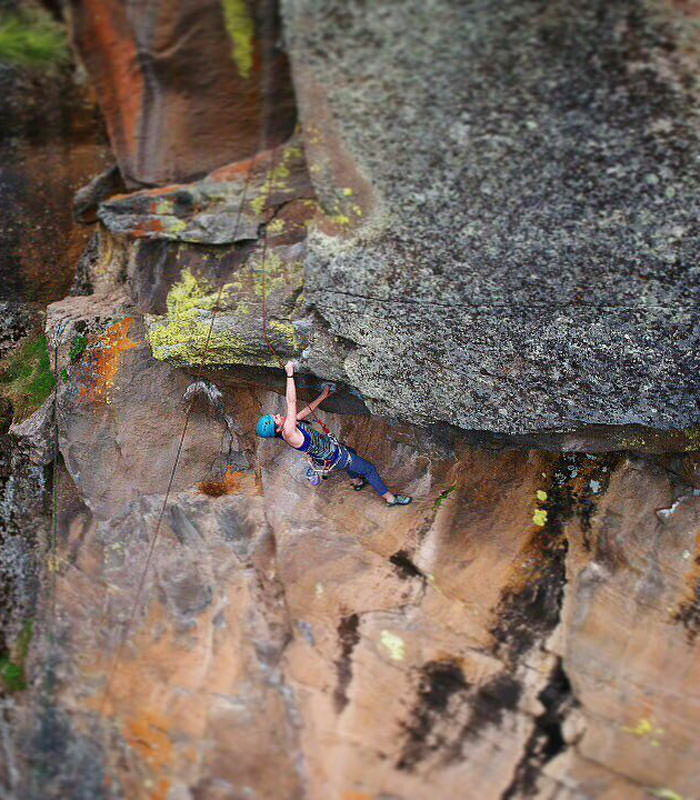 Spring Mountain Climbing Area is a climber’s paradise, with half- to multi-pitch routes, high elevation and shady areas for sunny days, secluded crags and unbeatable vistas. 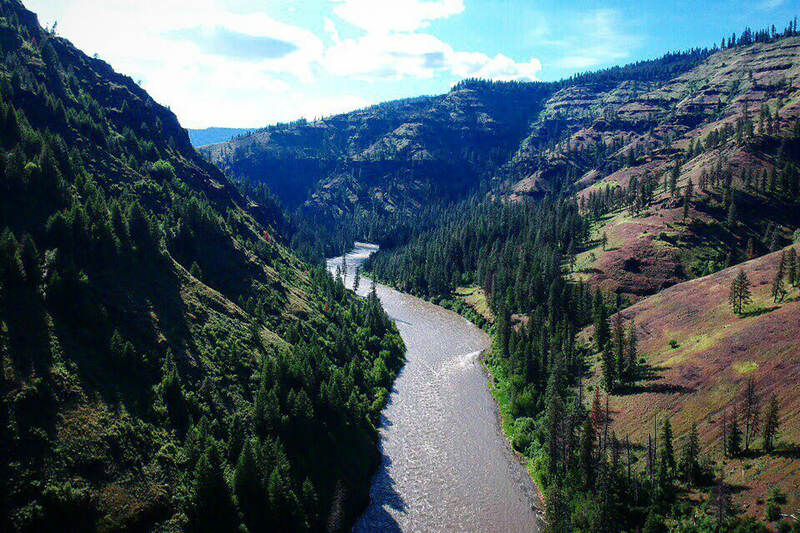 Along the Grande Ronde River, Hilgard Junction State Park offers camping and rafting access. 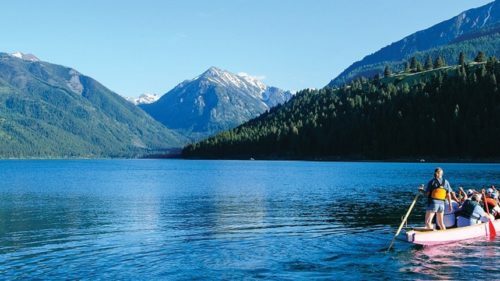 To the south, Morgan Lake is a serene 60-acre lake ripe for fishing, stocked annually with rainbow trout (no motorboats allowed). 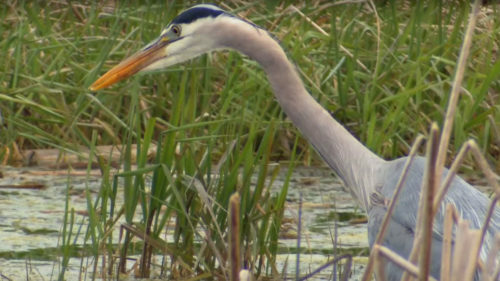 Visit Ladd Marsh Wildlife Area in spring for the best wildlife viewing, timed perfectly with an annual bird festival. Block out time to drive the Grande Tour Route, a scenic 80-mile loop from La Grande to the little towns of Cove, Union, Medical Springs and back. 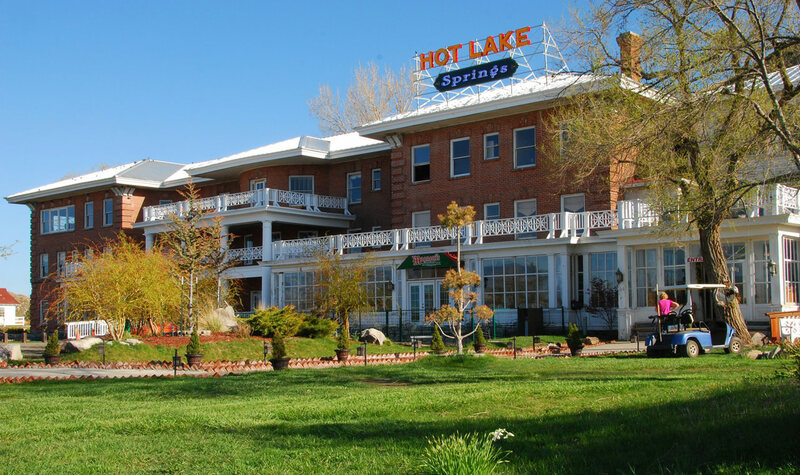 It passes the iconic Hot Lake Springs, 8 miles southeast of downtown La Grande, where you can take a mineral soak, tour the bronze casting facility, learn about the native culture dating back to the 1800s and even stay at the Hot Lake Springs Bed & Breakfast, with access to special soaking tubs. Afterwards consider a detour to the Cove-Union Farm Loop for fresh produce and behind-the-scenes tours (call ahead). 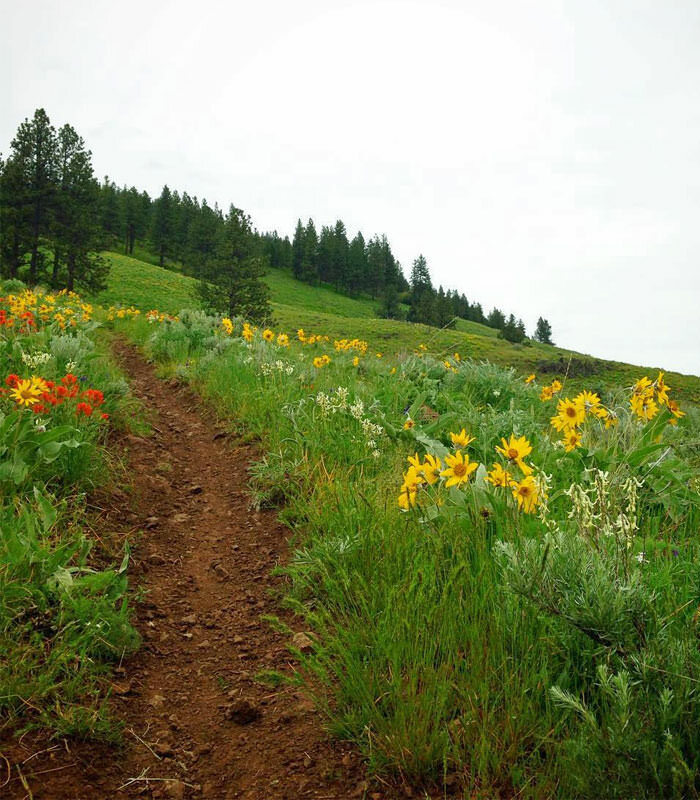 Pack a picnic for a journey to the Oregon Trail Interpretive Park at Blue Mountain Crossing, just outside of downtown La Grande, where you can walk through Ponderosa pines on miles of paved trails next to wagon ruts that are some of the most well-preserved remnants of the Oregon Trail. Did you known La Grande is a haven for the arts? It’s featured on the Northeast Oregon Arts Trail for good reason. The Grande Ronde Symphony Orchestra is the oldest continuously running community orchestra in Oregon, dating back to the 1940s. It’s a collaboration with Eastern Oregon University students and musicians, who rehearse and perform orchestra, chamber series and symphonic concerts for the public year-round. EOU students also take the stage at the McKenzie Theatre; while La Grande Shakespeare Co. brings the bard to Eastern Oregon. 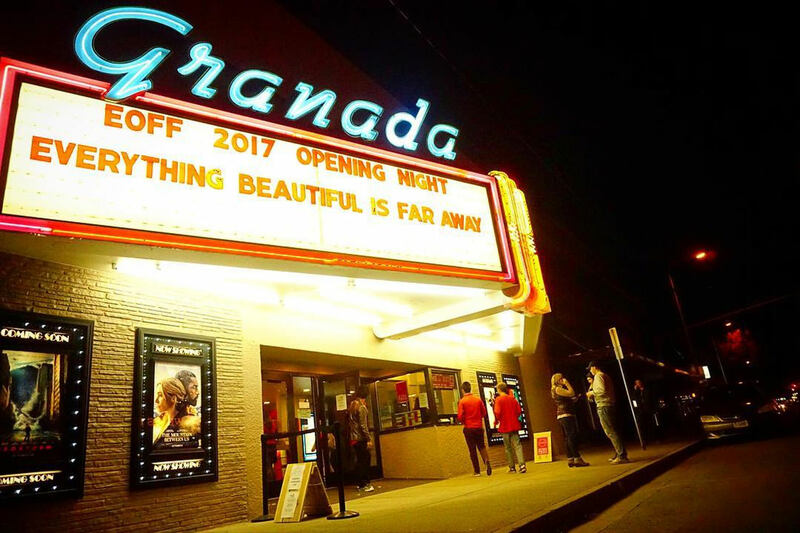 Every October, downtown La Grande is abuzz for the Eastern Oregon Film Festival. For visual arts, the Art Center East downtown is one of several downtown spaces that make for lovely souvenir shopping. The vibrant gallery hosts free exhibits and community events that showcase artists from Northeastern Oregon. For something rustic, pitch a tent at a campsite at Spring Creek Campground, just off the highway, west of town. For a more boutique experience, stay in the heart of downtown at The Landing Hotel, with an on-site wine bar. The La Grande Inn and the Historic Union Hotel (with 15 uniquely themed rooms) are also local favorites. 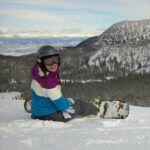 For more options, see the Union County lodging page.